This UCLA case sends a powerful signal to universities. Better follow up with lab safety measures and avoid terrible consequences like students injuring or dying due to lab accidents. 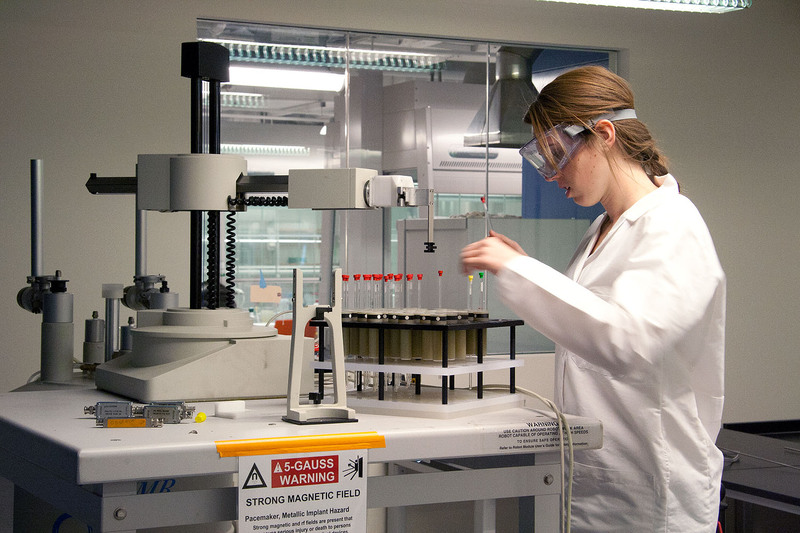 Chemical Engineering ABET accreditation criteria includes process safety. I think it is time that ALL engineering programs have some kind of disciplinary-related safety measures in their criteria.